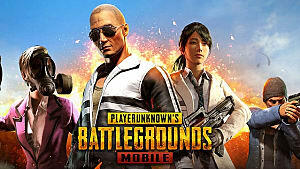 In a bid to outdo its growing list of competitors, PUBG Mobile just launched a massive new update with version 0.4.0 that includes the new Arcade Mode as an alternative to the existing 100-player game mode that launched the original PlayerUnknown's Battlegrounds to fame on PC. You now have the option of pitting yourself in a smaller map with only 28 players, all while still allowing for the traditional PUBG squad options: solo, duo, and 4-man teams. The wait time in the Lobby is shorter, games that could take up to half an hour at a time (if you made it to the top 5) now last approximately 10 minutes, and the hunt for resources is even more desperate than ever before. 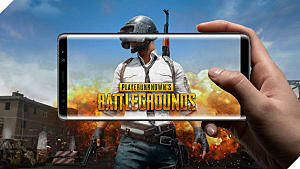 Since its release, PUBG Mobile has achieved the not-insignificant task of bringing the thrilling suspense of the original to smaller screens -- and with great effect. 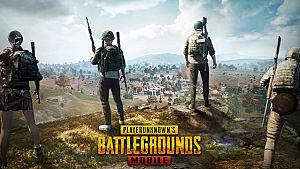 Now Arcade Mode comes as an acknowledgement of the limitations of trying to play on mobile -- where players want a smaller time commitment, shorter matches, and more action straight away. 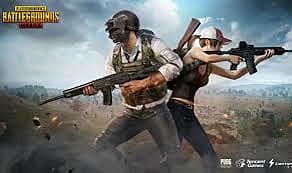 Arcade Mode is the fast food version of PUBG and just what we needed for the interruption-heavy nature of mobile gaming. 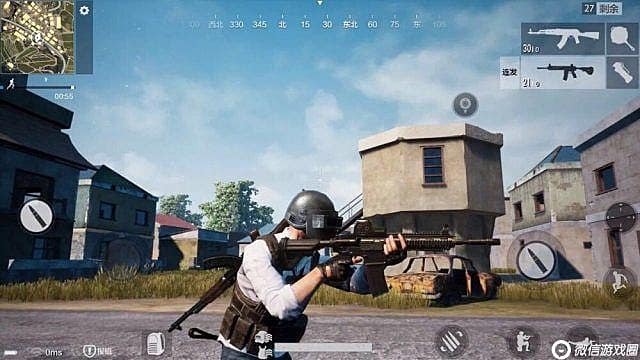 If you're just starting out in PUBG Mobile, check out our beginner's guide for tips on staying alive. That'll definitely get you started. But what do you need to change about your usual PUBG tactics in order to "get gud" in Arcade? Here are some of our best suggestions! 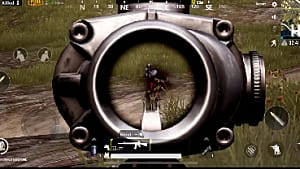 Every second counts in PUBG, but never more than in Arcade Mode, where action strikes fast and hard, and can catch everyone unprepared -- particularly right at touchdown. The second you start a game, be prepared to check out the map, time your jump, and dive -- pushing yourself (directional stick forward) to get to the ground as fast and as far away from a bare-handed fistfight to the death as you can. Watch for other players as they exit the plane, and plan ahead. The maps are more heavily populated (villages versus open fields), so you're likely to find houses nearby pretty much wherever you drop in which to rummage for stuff. While weapons and supplies are more liberally spawned on these maps than usual, you've still got a vested interest in getting to them before anyone else does! It's hard to have an edge when you're running solo in Arcade (or in regular mode, for that matter) right from the get-go, but with this latest update, you can take advantage of the Follow the Leader option in the Lobby. When you're playing in a duo or as a 4-man team, you can designate one player to act as the Leader. 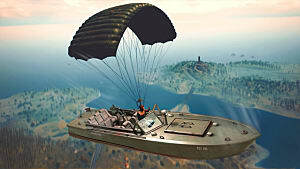 This means that that person is the one who will control when, where, and how fast you dive when getting down to the map. You land together, so no one gets stranded, and you're at a greater advantage when it comes to coordinating a pitched team fight! 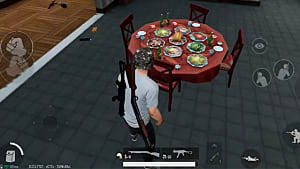 The above should go without saying, particularly in a game where you often lie in wait for other players to stumble upon you and where the safe zone is constantly shrinking. But in Arcade, you should also take into account the map type -- which is to say, how to move when you're going through and around a number of different houses. The extra elevations mean that if someone is well-situated, they are in the perfect position to snipe you through a window. Hug walls, close doors behind you, listen for footsteps, and watch your windows while you're scavenging! 4. Wait a few seconds before heading over to loot a body. This is usually advice that I'd leave for the later stages of gameplay in a normal round of PUBG, but it's something you're going to want to keep in mind almost from the get-go in Arcade Mode. 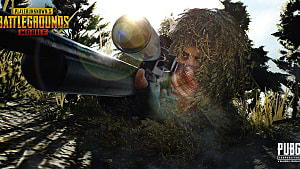 Chances are that you'll have someone close by you who's heard the murder ruckus and is in a better position to snipe you off or at least land a few more shots on you while you're still focused on loot and unaware. 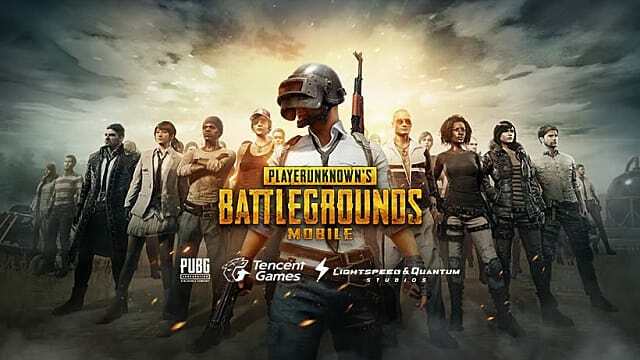 Know the limitations of your controls -- if you're playing on a phone the way it was intended to be played (PUBG Mobile has a pretty big problem with players using emulators to play it on PC with a mouse and keyboard), you turn like a tank. Don't give someone else the upper hand! Don't be afraid to run away and heal if you have to. Configure your controls before jumping into a game. 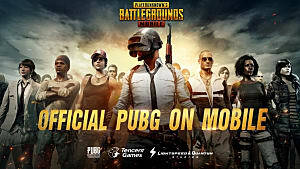 That said, you should have no problem getting started in PUBG Mobile Arcade mode. Play with friends when you can -- that little bit of coordination will go a long way. Stay tuned to GameSkinny for more PUBG Mobile guides and info! 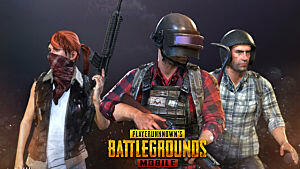 PUBG Mobile: Let's Play Spot the Bots!